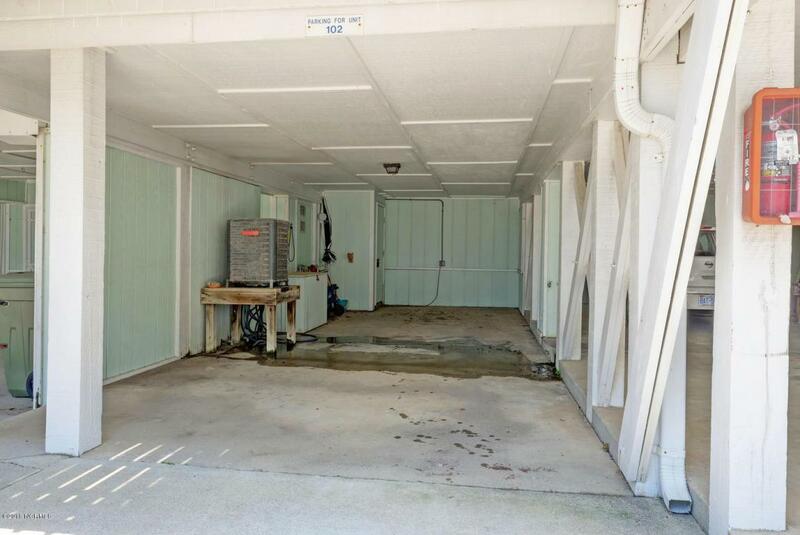 Recently updated Oceanside property in the popular Ocean Dunes community in Kure Beach. This fully furnished home has 2 bedrooms and 2 and a half bathrooms. 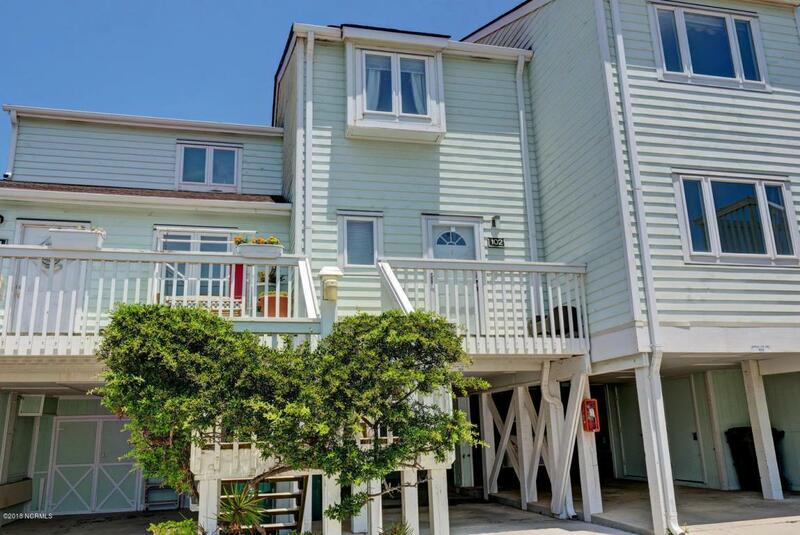 Enjoy the gorgeous ocean views from one of your 2 porches. Some of the many upgrades include, new flooring throughout, new hvac, all new vanities in the bathrooms, updated kitchen with granite counter tops and beautiful open shelving, new bar area, and new lighting. 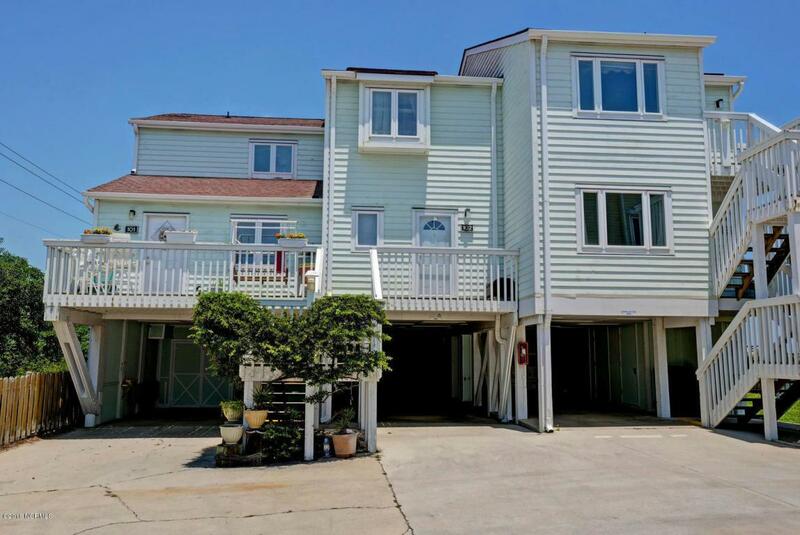 The Ocean Dunes community offers multiple outdoor pools and a large indoor pool, tennis, clubhouse, exercise room, sauna, basketball courts, and picnic areas. 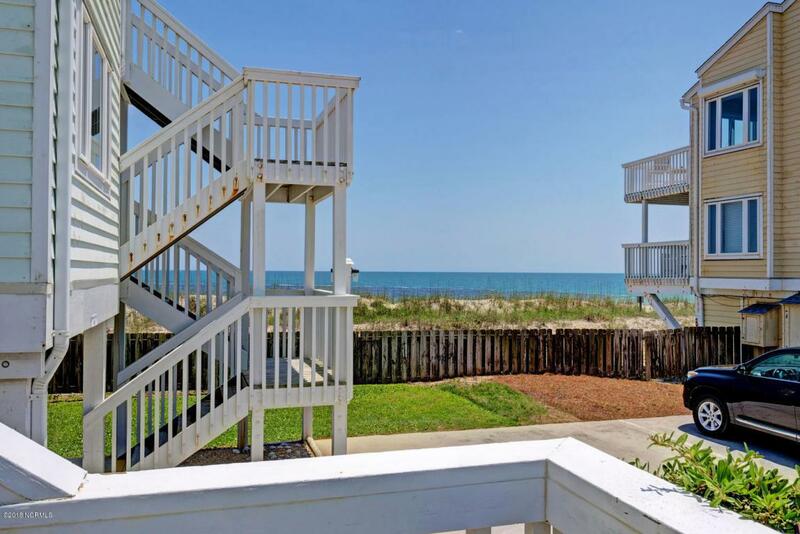 With more amenities than other condos in Kure Beach, this property is an excellent vacation rental or second home. It is currently on a vacation rental program. Call me to view it today! Listing provided courtesy of Jessica M Keenan of Nest Realty.